Reading DNA fragments in sea water means we can identify animals without disturbing them or relying on being able to catch them. We call it Environomics, which is short for Environmental Genomics. 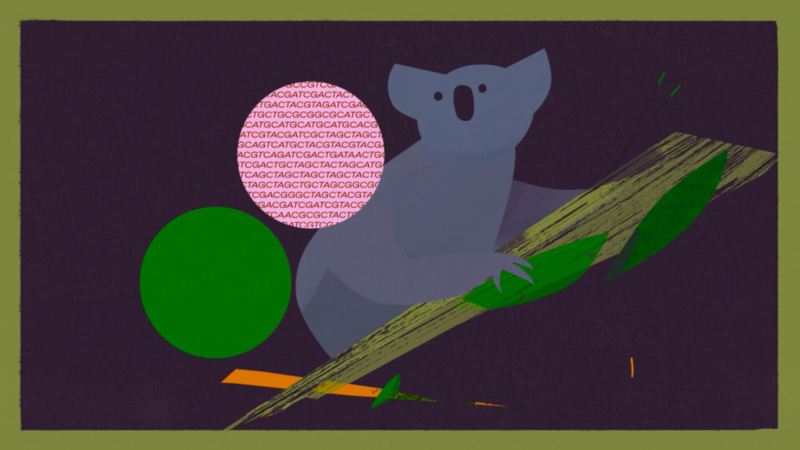 It’s one of our new Future Science Platforms and it’s all about using new scientific techniques to read genomic information (or DNA, basically) from the environment. Biodiversity is one of Australia’s greatest assets. We know that our half a million native species, from mosses to tuna to koalas, are our life support system. Our biodiversity gives us clean water, crops, pharmaceuticals, tourism and so much more. These benefits need to be understood, monitored and conserved in bigger, better and faster ways. Australia is a big place and the environmental monitoring tools of the past are often too slow and too expensive to give us information for good decisions. We want to be able to deliver environmental information fast, accurately and on a very large scale. But how exactly can genomics do that and result in a healthier, more productive environment? Over thousands of years evolution has solved problems for animals, plants and microbes, from harnessing the sun’s energy to preventing diseases and dealing with toxins. This information is stored inside their genomes, written in DNA, waiting for us to find it. We’re using Environomics in many different ways, not just to check for fish in the ocean. We’re working on a gadget that lets farmers instantly check crops for ripening or water stress. We’re searching for bacteria that can help us remove toxins from sediments, like at beaches and estuaries that are polluted by sewerage or industry. We’re even measuring the age of marine animals like whales, turtles and tuna. One way we’re doing this is by scaling genomic analysis in the lab to the limit of what’s possible in terms of speed and number of samples. Part of what this looks like is using acoustics, sound waves, to transfer minute volumes of fluids to miniaturise our lab work. And we’re developing the scientific capability to sequence poorly preserved samples which have degraded DNA from our insect, plant and fish collections. This means we’ll be able to create a set of reference genomes for our biodiversity and make it available for instant cross-matching to support environmental research and management. 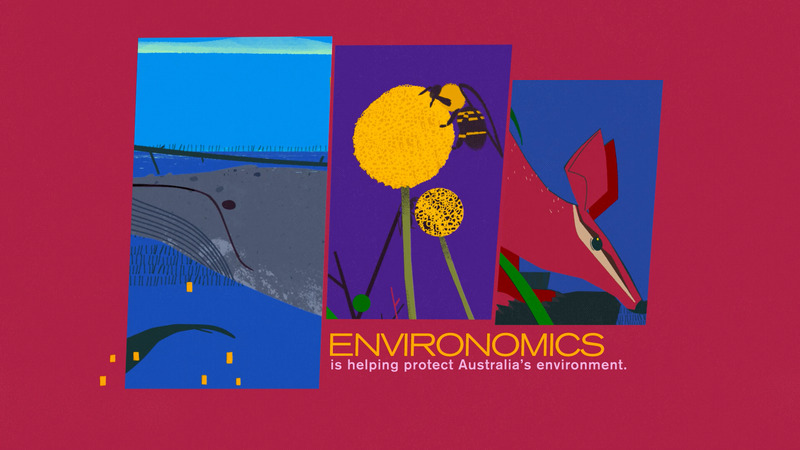 Through Environomics we are protecting Australia’s environment and finding new natural resources in it. What this means for you is better decisions creating a healthy and productive environment for us all to enjoy. Same day sequencing a la CSI is becoming a reality. Does anybody else think this is jaw droppingly amazing? It’s even possible to envisage a device that could follow an airborne dna trace in real time… imagine that as a quarantine tool. OK, I can see potentially antisocial applications too, but fire-ants, feral cats, whatever: come on CSIRO, you can do it.